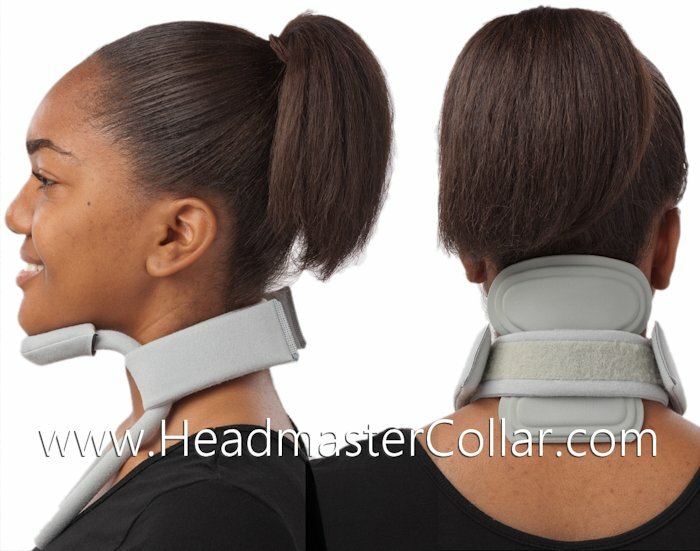 For those who are latex sensitive or allergic, this is a latex free headmaster collar. All other parts, including accessories are latex free, so you can get the extension pads, neck pad or anterior support without concern. The latex free version of the collar features the same great benefits of the regular collar and is virtually indistinguishable from the regular collar. It is only available in the gray color. 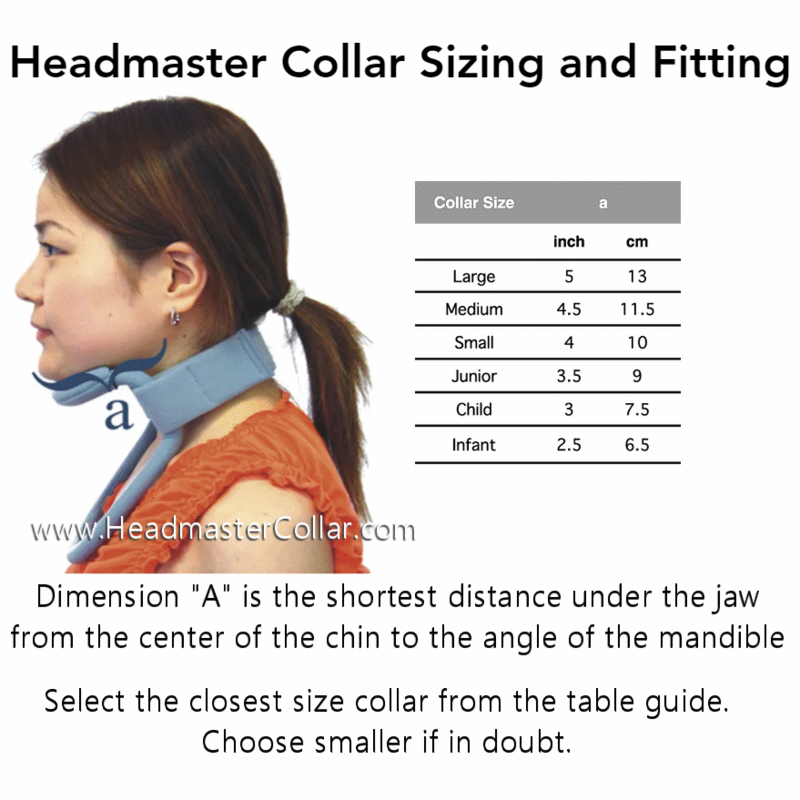 This is the LATEX-FREE version of the Headmaster Collar. 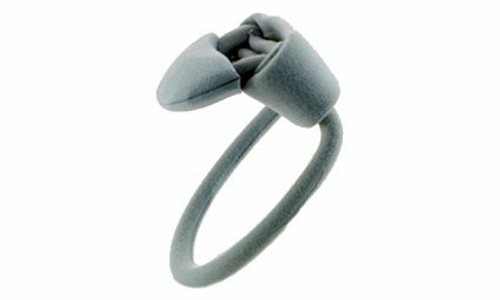 Note that it only comes in the gray color. 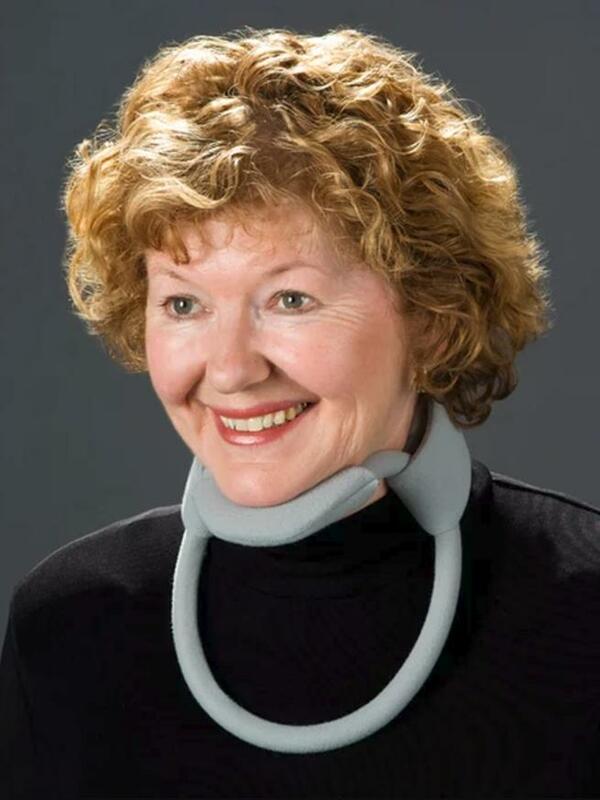 This ground breaking Collar delivers outstanding over-all support as well as helps to keep anyone looking wonderful! Light-weight as well as cooling, the Collar is protected inside a delicate, cleanable cloth. 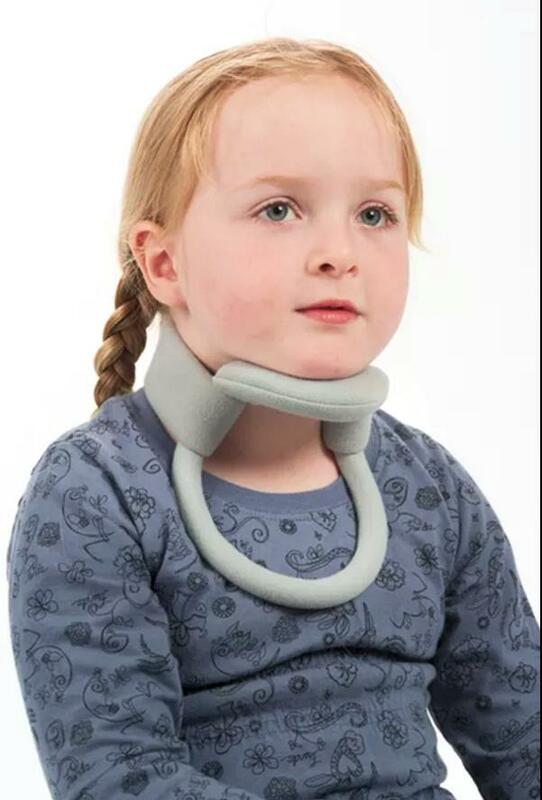 The Collar is readily shaped manually in order to fit securely underneath the chin area. Infant 2.5", Child 3", Junior 3.5", Small 4", Medium 4.5", Large 5"